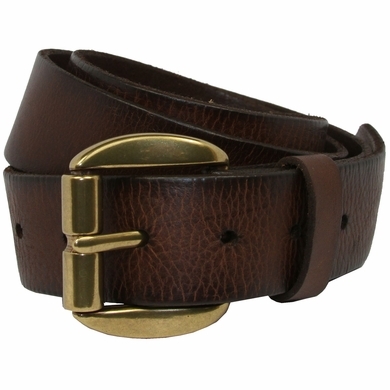 "); // box option //$('.select2OptionPicker ul li:eq(0) a').addClass('picked'); // picked 1st one initially $('select[name=Size]').select2OptionPicker().wrap("
Brown Belt shown with Antique Brass Color with Solid Brass Roller Buckle on 1 1/2" Wide Solid Piece Cowhide Leather Belt. Made with snaps for interchangeable buckles: Just snap off and snap on. Our belts are measured from where the leather ends at the buckle end to the middle hole at the tip end. No Sales tax for shipments outside of California. Receive special offers and product alerts! Belt Buckles Custom Belt Buckles Simple Metal Buckles Unique Belt Buckles Plain Belt Buckles Plain & Vintage Belt Straps Embossed & Tooled Straps Custom Belt Straps!